The town was once summer holiday home for British. The destination is picturesque but what is more amazing is the road leading with the beautiful mountain scenery on the sides. 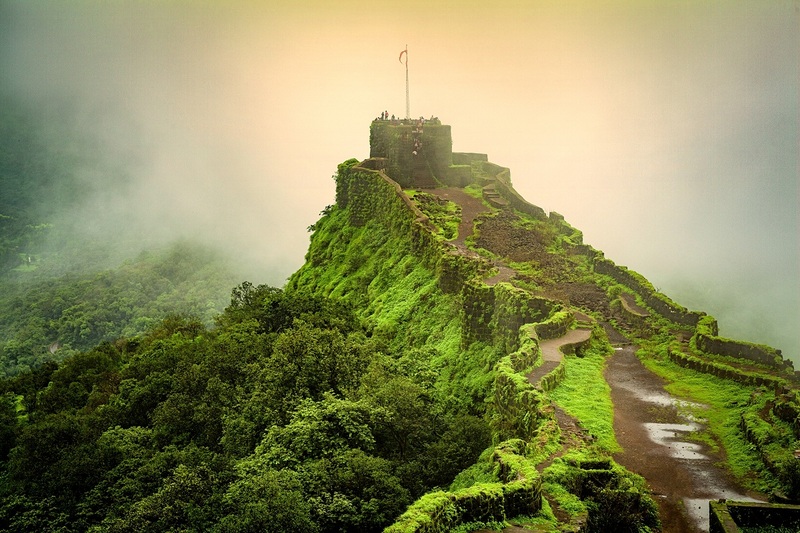 Arthur’s Seat is the most scenic point at Mahabaleshwar. Around 25 kms away is the centuries-old Pratapgad Fort, perched atop a hill. Lingmala Waterfall is a sight to watch and during rainy season it is even more breath taking. You can enjoy boating in Venna Lake and go for horse riding near it. Panchgani is where five rivers meet at Panch Ganga Temple. The Table top at Panchgani is a place for adventure sports like, Para sailing, Zip Lining, Quad Biking and a lot more. Staying there for a few days is a very refreshing experience. The nearest airport is in Pune. Book your flight to Pune which is approx. 120 kms away. Private taxis and buses are available to reach the destination. You can take a taxi or a bus from here to Mahabaleshwar. 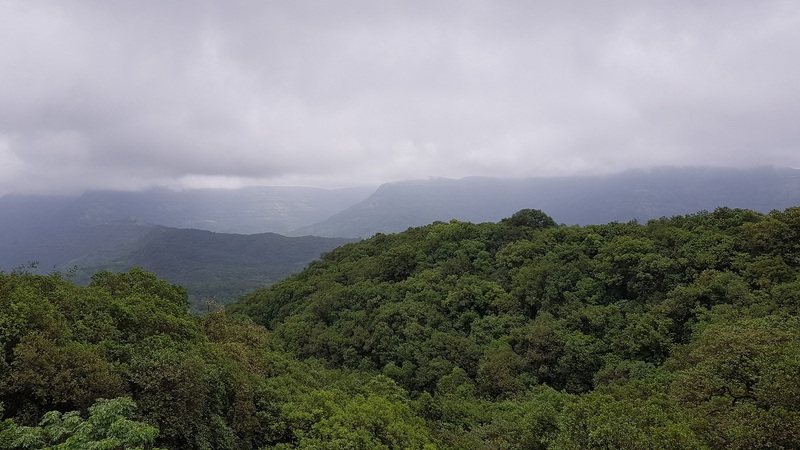 When is the Right Time to Visit Mahabaleshwar? The best time to visit is during Winter and Summer. December to February: These months are the best as the temperature ranges fluctuates between 10°C and 32°C and there’s plenty of sun during daytime. March to June: March is when the mercury starts rising but the weather is pleasant for exploring the outdoors. The temperature stays between 15°C and 35°C from March to June. Plan you visit and explore one of the best hill stations of India. 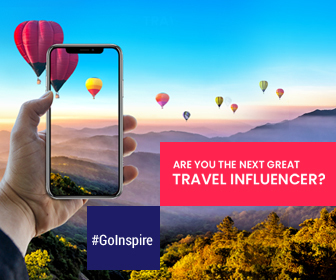 Travelling, Adventure Sports, Music, Rallies, Races, Motor Sports activities & Flying - That's what inspire me and get me going even on a dull day.